Avondale Dental Clinic was established in 2006. 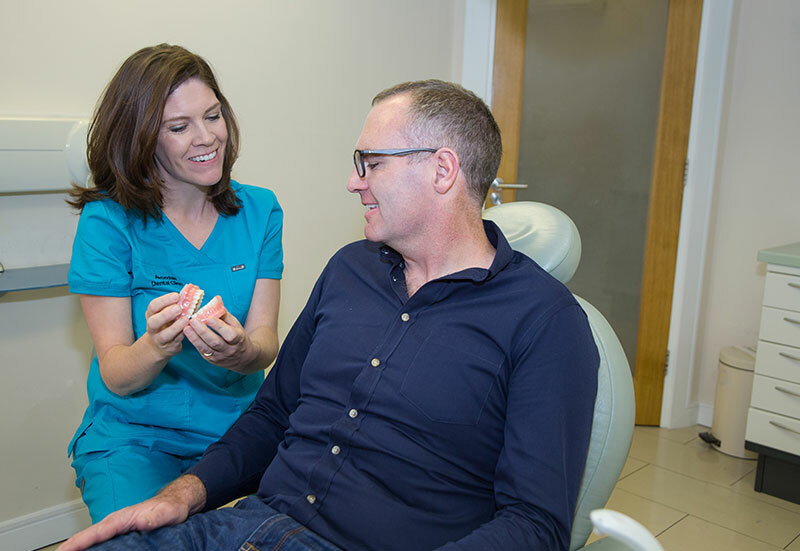 Dr Begley – Caitriona as her patients know her, wanted to establish a dental practice, with the principal, the patient comes first. The practice is not a chain store dental clinic, but a dental clinic where you can establish a relationship of trust with your dentist. 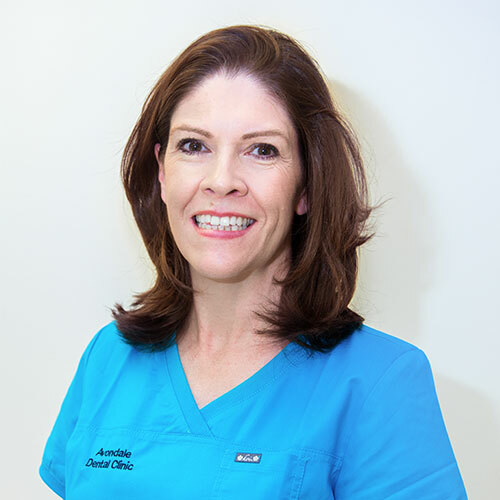 A key guiding principal when choosing the clinical staff for Avondale Dental Clinic was to provide as many services as possible within the practice. 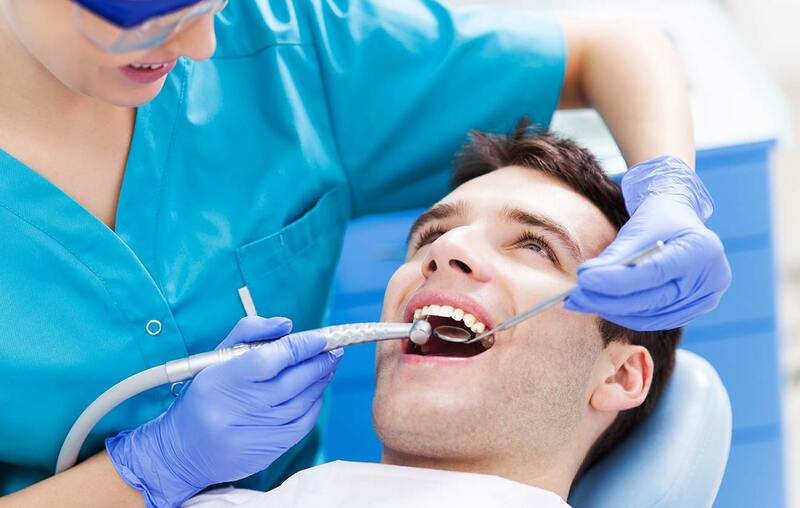 In order to achieve this all the dental team are continuously updating their skills and taking on further course of study to obtain qualifications and therefore provide more services to the patient. 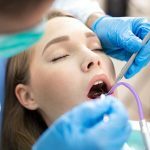 We can provide implants, orthodontics (braces), periodontal services (gum treatment), oral surgery, endodontics (root canal treatments) and dental sedation to name but a few. Our current search is for a specialist paediatric dentist (children’s dentist), as we feel there is distinct need for one in the North Wicklow, South Dublin area. There are so many children who need just a little bit more. 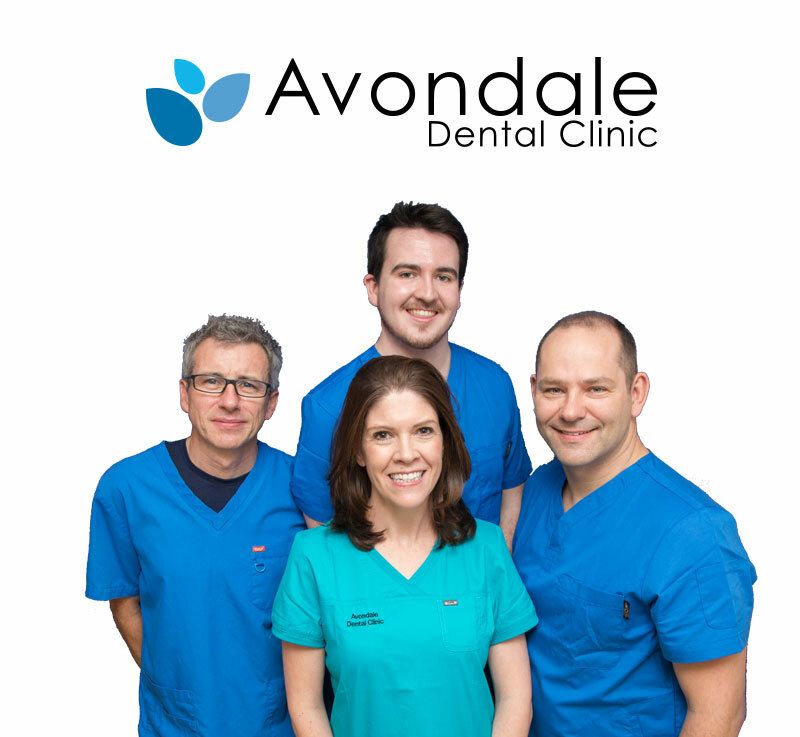 There is no other dental team in the Wicklow area who has the variety of skills, expertise and level of qualifications as we have in Avondale Dental Clinic. 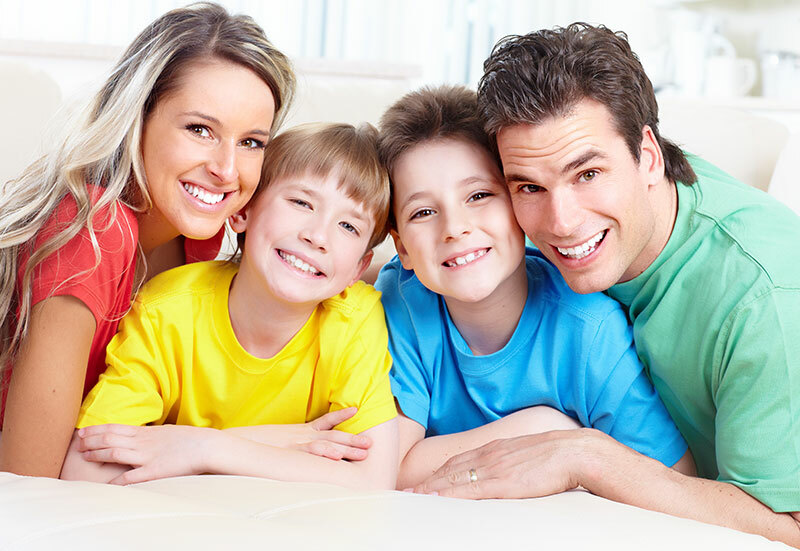 Together our dentist have over fifty years’ experience. 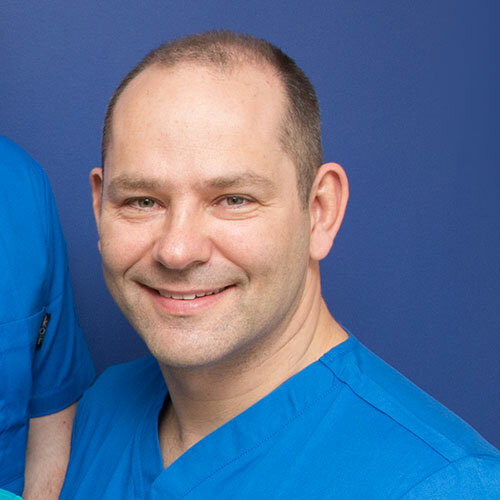 We welcome our younger dentists as they bring with them new ideas and enthusiasm but this is tempered with the years of experience exhibited by Dr Begley and Dr Burgess. The practice was custom built to create a feeling of openness. With glass throughout and access to our colourful patio from the surgeries it removes that trapped feeling that some patients may experience when in the dental chair. We incorporated a separate sterilisation area to ensure our cross infection control is to the highest standards and in the near future we are opening a further dental surgery. 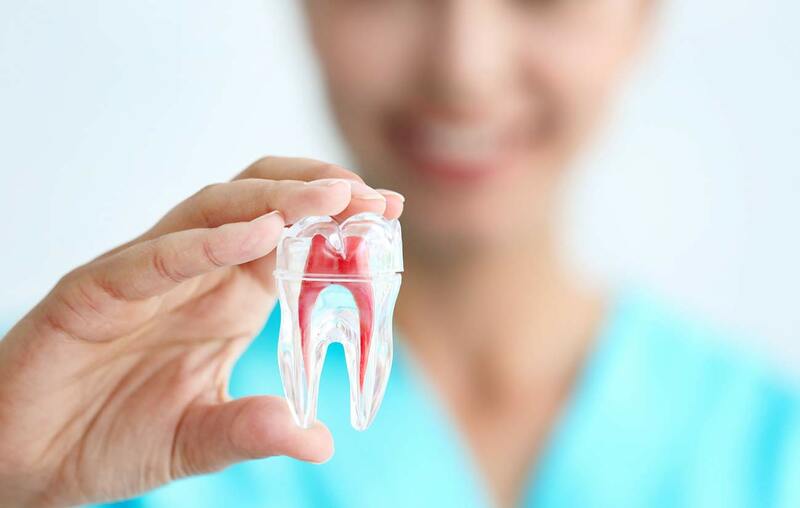 We are constantly growing and expanding as we provide the services a patient needs from their dentist. 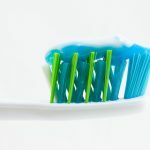 The patients within our practice are everyone from toddlers to senior citizens, patients who require routine maintenance to patient who require complex rehabilitation .We cater for all dental patients will all different levels of need. Each and every one of our patients are important to us. It all starts with our initial thorough examination, resulting in clear diagnosis of problems, if any, followed by a clear treatment plan. We try to make it as clear and transparent as possible. At the end of the plan we like to have a happy patient able to smile confidently and eager to return for their next dental visit. Caitriona has been a dentist for over 18 years. She is especially skilled at treating nervous patients and works in conjunction with Dr Burgess on implant cases. 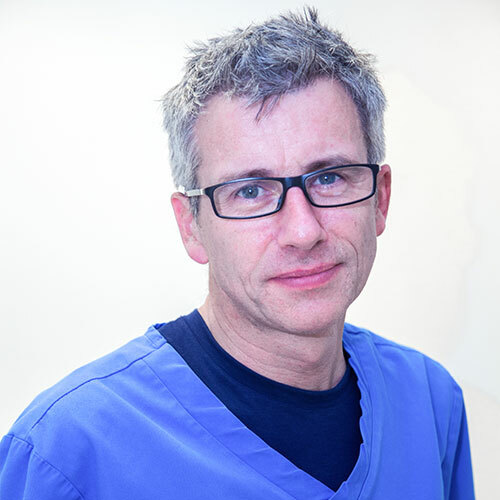 Paul exclusively treats periodontal (gum) disease and places implants. He also carries out minor oral surgery procedures. 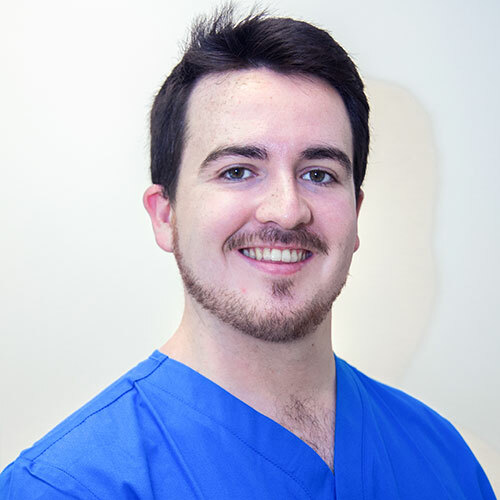 Aodh is especially skilled in aesthetic/cosmetic dentistry. He is delighted to transform your smile!